The Citroën C3 Picasso has been voted the 'Best Used MPV' in the 2018 What Car? used car awards. The versatile Picasso has fought off strong competition to win two honours in the 2018 Used Car Awards by What Car?. It was named both 'Best Used MPV aged 7-10 years' and was also the overall winner as the 'Best Used MPV'. The practical, stylish and family-friendly vehicle impressed the judges due to its efficient engines and spacious interior. Alex Robbins, Used Cars Editor at What Car? 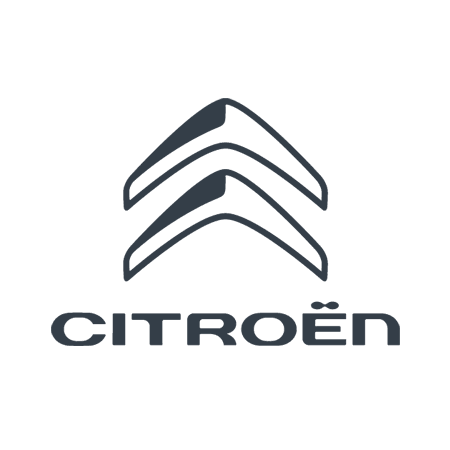 said: “The fact that the Citroën C3 Picasso fought off strong competition from so many larger, seven-seat MPVs in this category is no small feat. But the little Citroën’s got so much going for it in the 7-10-year-old age group that it won through in the end. True, it only has five seats – but the amount of space on offer given the compact external dimensions is quite remarkable, as indeed is the versatility on offer." We love the fantastic price label on the C3 Picasso and know that the features and affordability are what helped it win these two awards. We have an array of used Picassos for sale, please visit our Used Car section to explore.